Do you have a boy who might like a new sport? 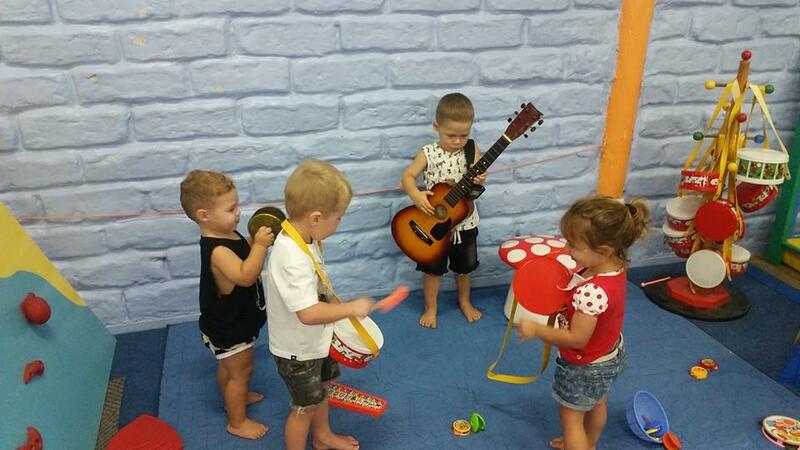 Some of our little people enjoying all the fun of “Musical Madness Week” in the Kindergym class. 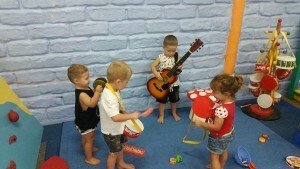 Look out mums they may form a band next! Looking for a New Sport for 2015?